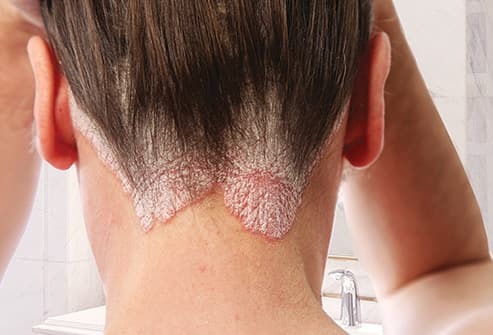 Psoriasis is a long-lasting condition that causes a dry, itchy buildup of skin cells that may crack and bleed. It makes your skin flake, and you can have it on different parts of your body. About half of all people with it have it on their scalp. 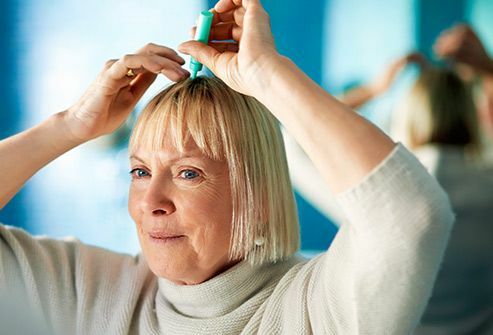 Your doctor may give you special shampoo or medication to put directly on your scalp. You also may get pills to help with inflammation and itching. 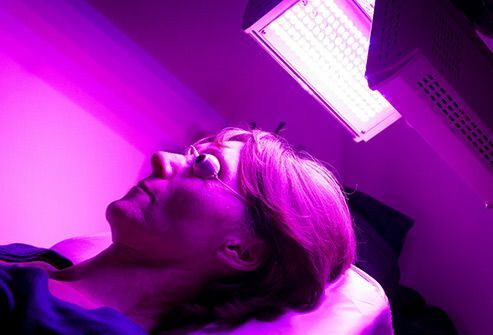 Another treatment option is to shine natural or artificial ultraviolet light on your skin. It can help clear up the painful patches. It sounds simple, but this can have a big effect. It can itch and flake, and when the skin breaks -- from cracking or scratching -- bacteria can get in and cause an infection. It's more common in dry climates, and it's more likely to happen as you get older. You also can have this issue if you wash your hair too often or use harsh hair products that strip out natural oils. Lifestyle changes can make a difference. You may try washing your hair less often or using a milder shampoo -- ask a doctor or pharmacist about what might work best for you. 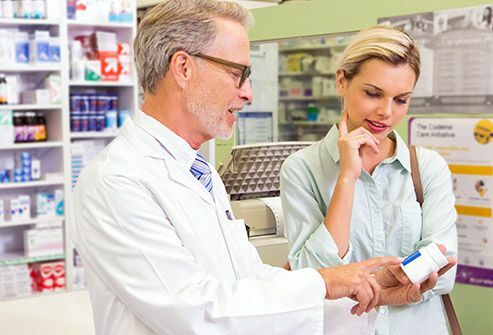 In severe cases, or when the dryness is caused by a treatable condition, your doctor may suggest medication. 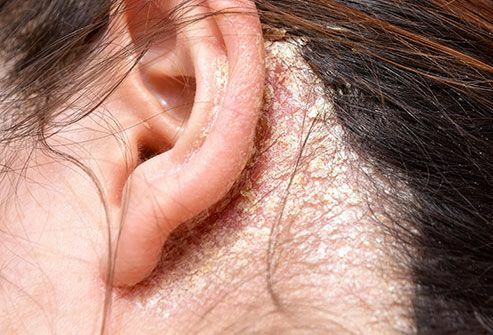 Small pieces of skin can “flake” off your scalp and leave a telltale sprinkling of white on your shoulders. 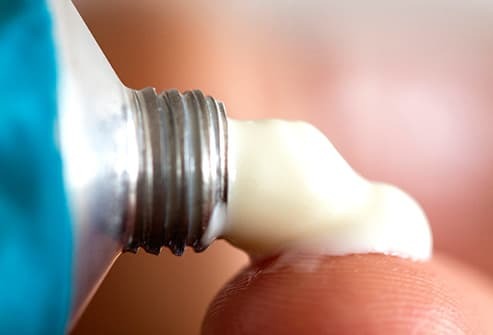 Overly dry -- or oily -- skin can cause it, as can certain illnesses, like HIV or Parkinson’s disease. It also can be a reaction to certain soaps or shampoos or to a fungus on your scalp. Your treatment will depend on the cause. 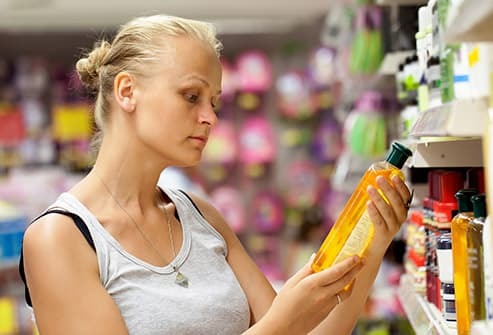 For example, if it’s a reaction to certain shampoos, you may simply switch products. Or you can try an over-the-counter dandruff shampoo or rinse to manage it. If it doesn’t go away, talk with your doctor. Despite the name, no worms are involved in this condition. 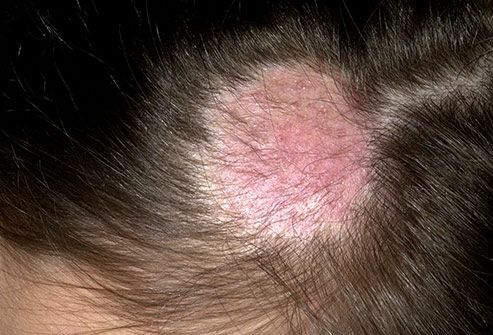 It’s a fungus that can infect your skin or scalp and cause itchy, scaly, bald patches on your head. It’s easy to get it from someone else, and it’s common in toddlers and children. Your doctor may give you drugs that you take by mouth, or special shampoos, rinses, or creams to use on your head. The problem should be completely gone after treatment, as long as you don’t catch it again. 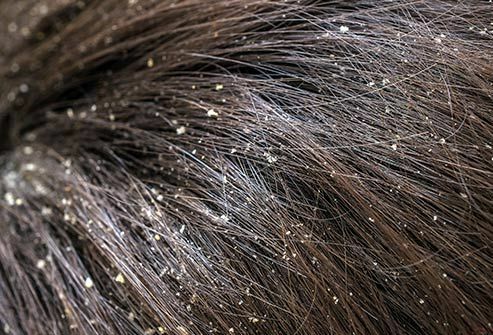 They’re tiny insects that live in your hair and feed on blood from your scalp. It sounds terrible, but they’re not dangerous -- just contagious, annoying, and itchy! They’re also sometimes hard to get rid of. 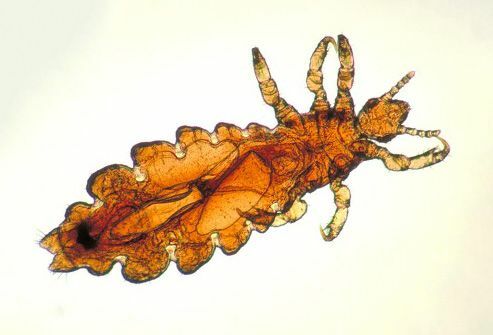 Special shampoos or rinses can kill lice and the eggs they lay. You can get some of these over the counter, but higher-strength ones need to be prescribed by your doctor. Your scalp might itch for a while, even after the lice are gone. 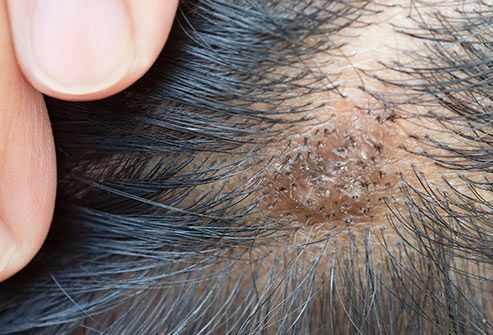 This is a common skin condition that happens when hair follicles -- the tiny holes where your hair grows -- get irritated, usually after a bacterial or fungal infection. 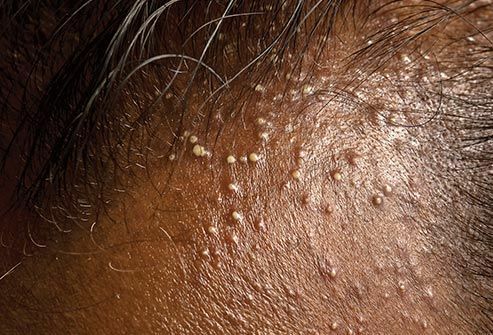 Small red or white-headed bumps often show up around the follicles. It can spread and turn into crusty sores that don’t heal fast. In severe cases, it can cause hair loss and scarring. It’s treated with medicated creams or shampoos or light therapy. In rare cases, minor surgery may be needed. 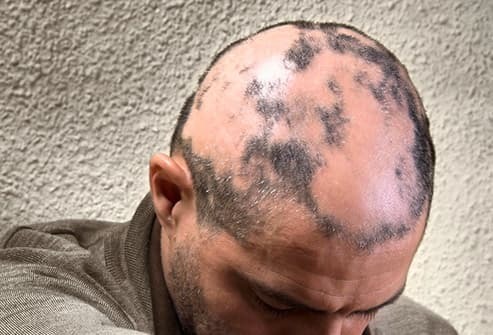 This happens when your immune system, which normally protects your body from invaders like viruses and bacteria, mistakenly attacks your hair follicles. It can lead to hair loss, often in patches. 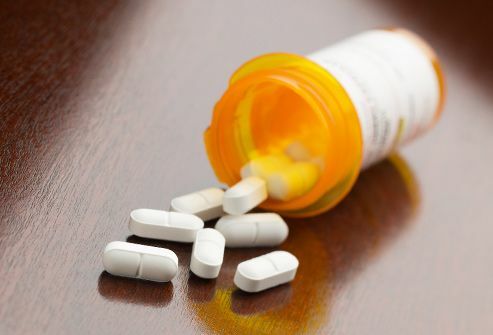 There’s no cure or any approved drug to help with symptoms, although several medications and surgical procedures look promising for future treatment. Still, your hair might regrow on its own. Medications for hair growth work for some people, but they don’t keep you from getting new patches. 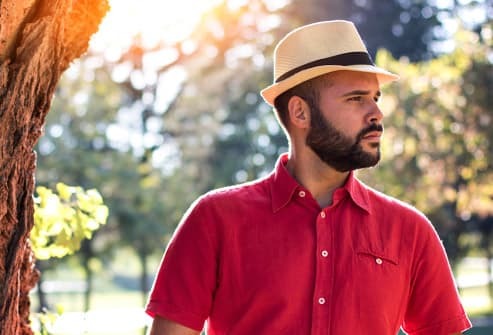 It’s important to protect exposed skin -- especially on top of your head -- from direct sun with hats, scarves, or sunscreen. It causes “scaly” patches of skin and stubborn dandruff and may also affect oily areas of your body, like your face, upper chest, and back. It can be itchy, but it’s not serious. It’s a long-term condition, but symptoms can be treated with creams, drugs, and special shampoos. 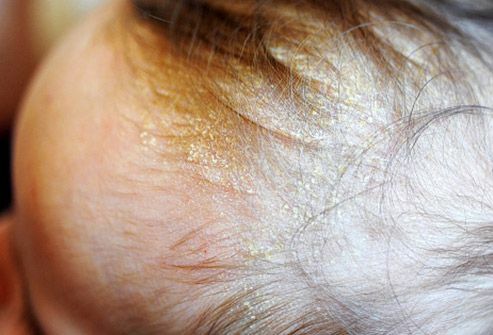 This is a kind of seborrheic dermatitis that happens to babies. It isn’t painful or itchy like the adult version, but it can be alarming to see the thick, crusty, yellow scales, which aren’t easy to remove, on your baby’s head. It usually clears up on its own. You can wash it daily with a mild shampoo to loosen it. If it’s still there after a few weeks or looks like it's getting worse, see your baby’s doctor.